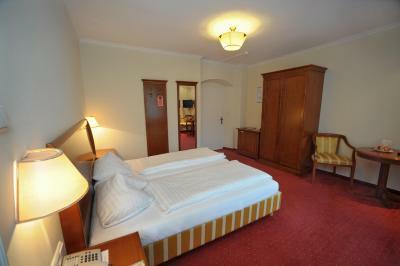 Lock in a great price for Hotel Goldener Löwe – rated 8.1 by recent guests! 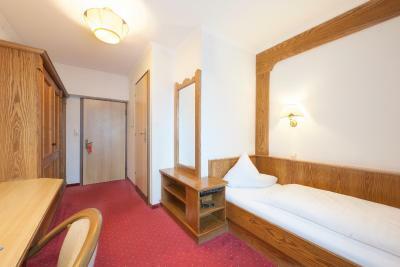 Very traditional Tyrolean atmosphere and decoration, both inside the hotel and in the town around. 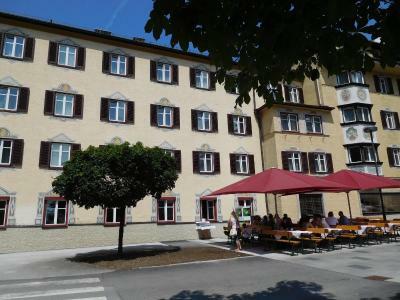 It is a nice little hotel ... it is valuable for the amount of money you have to pay and it is in an excellent place in Kufstein close to almost everything. The location the hotel was at and the friendly staff. Easy walk from the train station. Located across from castle. Many interesting things to see and do in area. Charming shops and restaurants nearby. 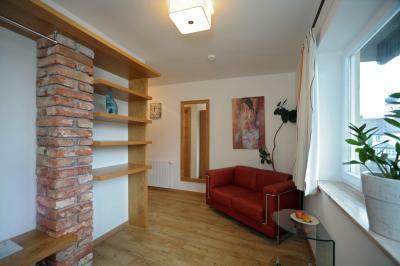 Centrally located with underground garage available at extra cost, 8 euros per exit. 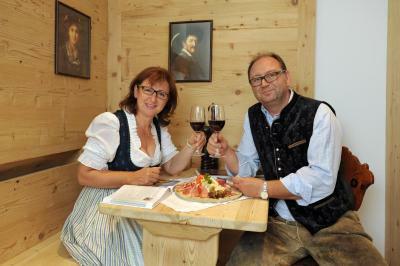 Very friendly staff, nice restaurant and local food. 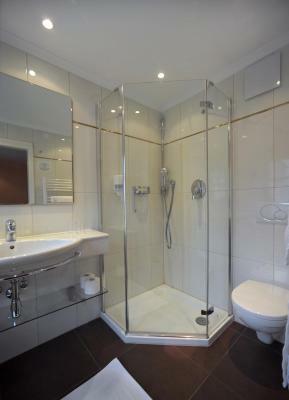 Comfortable room with enough space and modern bathroom (shower). Very nice hotel right in the middle of the town. Old but great and nice building. Superb food. 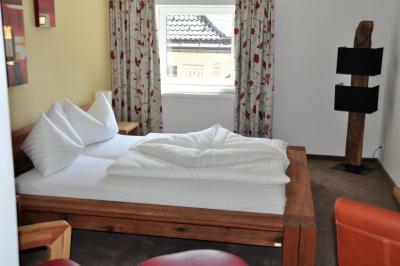 Kind staff and comfy room. Hotel is close to leisure park. 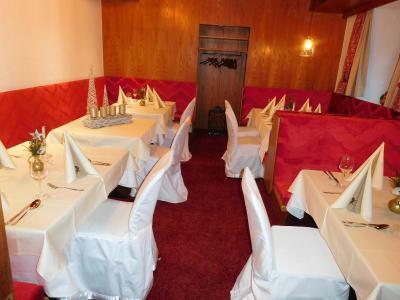 Great location, fantastic traditional decoration, friendly staff and decent breakfast buffet. 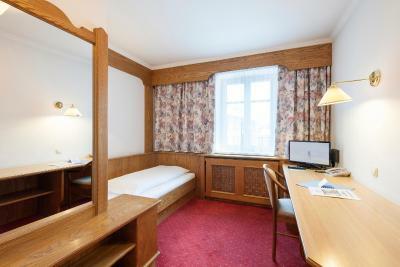 Hotel Goldener Löwe This rating is a reflection of how the property compares to the industry standard when it comes to price, facilities and services available. It's based on a self-evaluation by the property. Use this rating to help choose your stay! 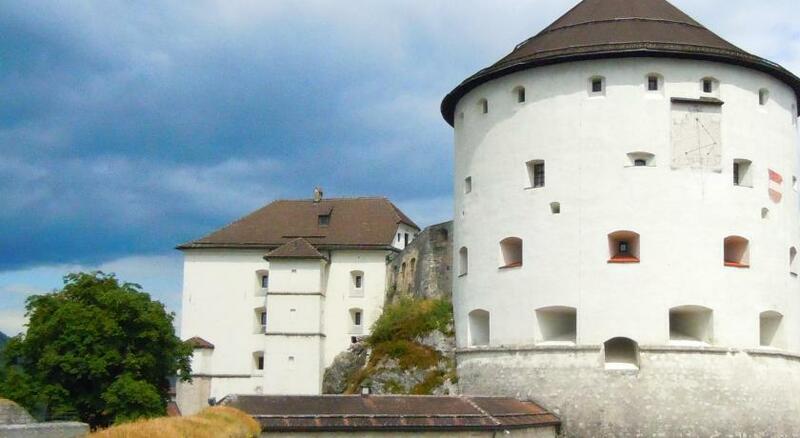 The "Goldener Löwe" (“Golden Lion”) is located in the center of Kufstein, directly opposite the fortress, the symbol of the town, and only a few minutes’ walk from the train station. 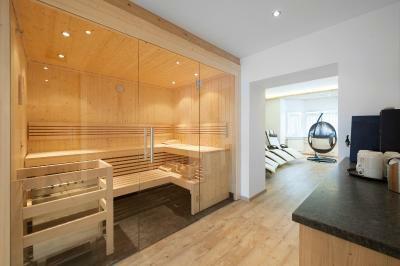 The Lion Relax Area with a Finnish sauna, infrared cabin and a gym can be accessed for free. 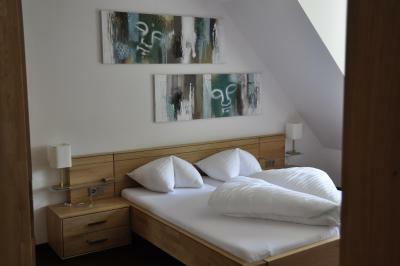 All rooms are comfortably furnished and come with free WiFi. 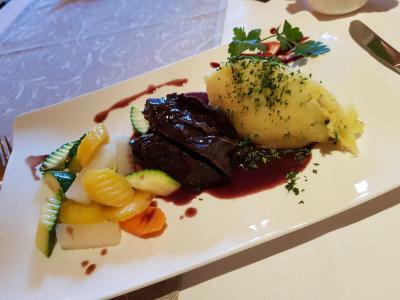 Our cuisine caters for all tastes. A varied breakfast buffet awaits you in the morning. 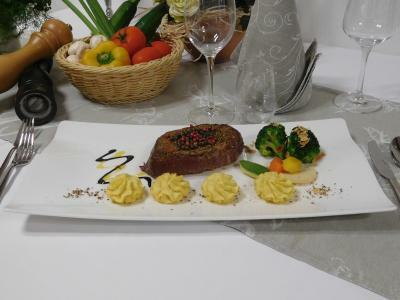 Half-board guests are offered meals with a choice of dishes. There is also an elevator taking you up to your room. 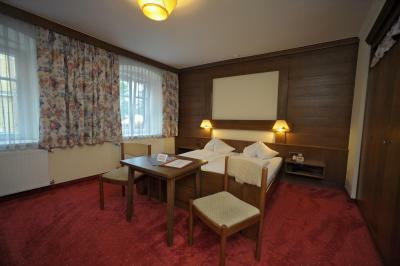 When would you like to stay at Hotel Goldener Löwe? 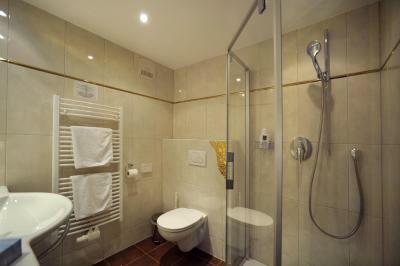 These rooms have a bathroom, telephone and cable TV. 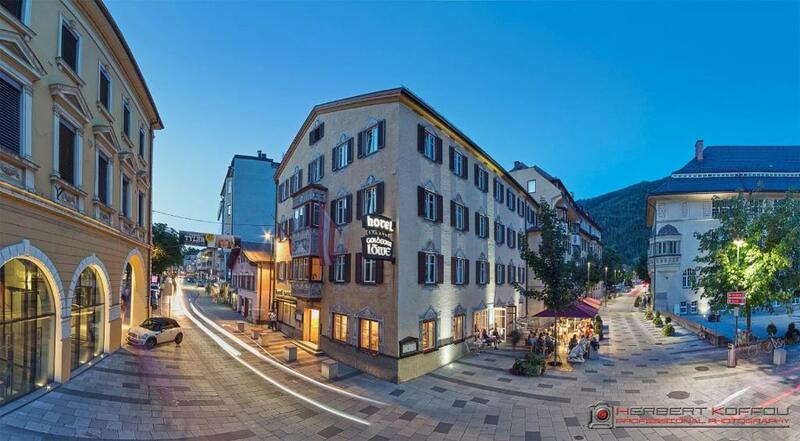 House Rules Hotel Goldener Löwe takes special requests – add in the next step! 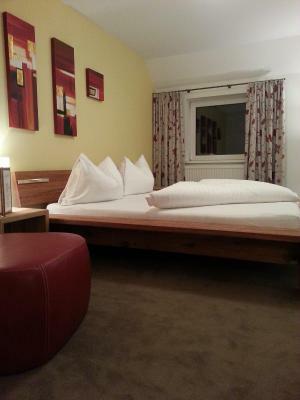 Hotel Goldener Löwe accepts these cards and reserves the right to temporarily hold an amount prior to arrival. 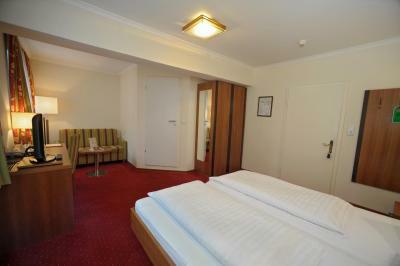 If you expect to arrive outside reception opening hours, please inform Hotel Goldener Löwe in advance. 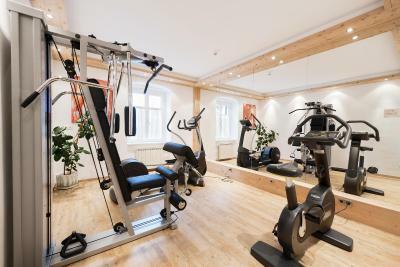 Please note that when booking more than 5 units, different policies and additional supplements may apply. It's because the owner or manager knows my cousin very well, who lives in the same town, that they were kind, but not the staff, the staff is professional but not very kind. The room has a certain comfort but the comfort of the 80-ties/90-ties. The material has suffered in the meantime. We always sleep with the window open and it was in a noisy location for us. If you like the window closed then it would be quiet. We didn't like that at the morning we went to breakfast 20minutes before 10 and there was just a few pieces of cake and cornflakes left. 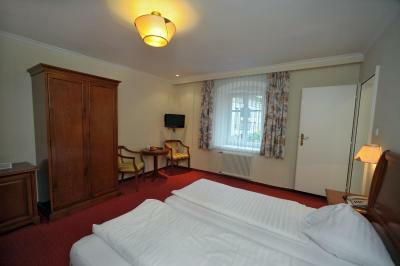 The place is nice, clean, right in the centrum. Room was overheated. Creaky floors but building is very old. One person on desk at check-in meant it was slow, staff hovering in breakfast room making you feel rushed even though breakfast was open for another hour. Some guests were quite noisy -banging on doors and shouting in corridors- though thankfully this did not go on all night, and tended to be between 5-7pm or 8-10pm but not later. Opportunity to try out an electric bicycle. Friendly. Good location. Great breakfast. If you're a light sleeper earplugs could be needed as the traffic noise going past in the morning is unavoidable in summer with the windows open. The hotel itself was never noisy at night but the traffic and pedestrian noise from the street outside was very persistent. Not rowdy. The windows were well soundproofed but as the weather warmed up and with no air conditioning the room was too warm for comfortable sleeping. 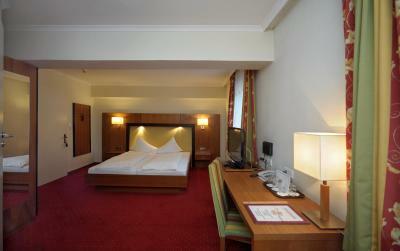 Nice room, very clean, nice Austrian breakfast. 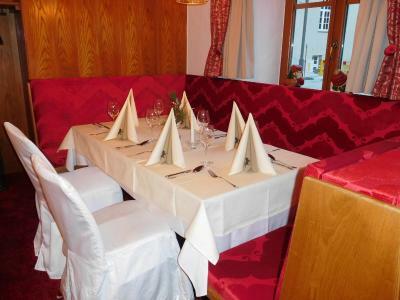 Restaurant ambiance and food pleasing. Very easy to get to from the station. 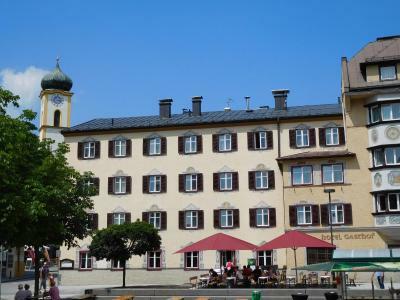 We enjoyed Kufstein and the surrounding villages which were very accessible by bus.